Russian presidential candidate Ksenia Sobchak has been doused with water. The attacker reportedly acted in “retaliation” for Sobchak earlier pouring a glass of water on another candidate, Vladimir Zhirinovsky. The incident took place on Sunday in Moscow in a building where former Soviet president Mikhail Gorbachev’s birthday was celebrated. 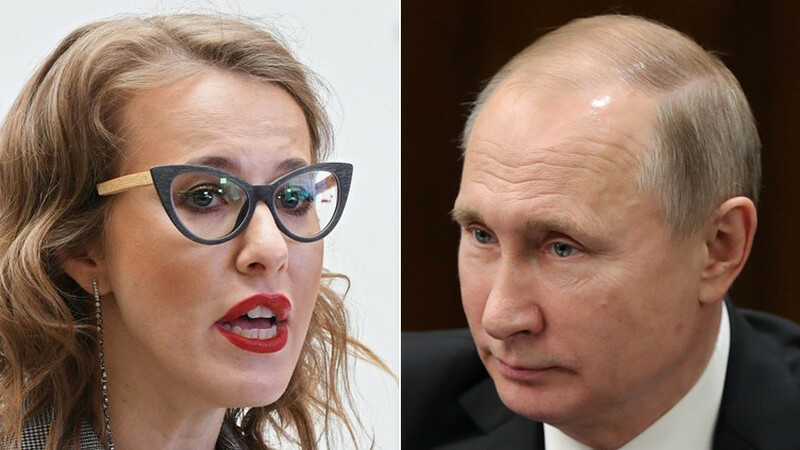 The candidate’s official website says that an assailant doused Sobchak with water and pushed her so hard that she fell to the ground. Telegram channel Mash later published footage of the incident, apparently recorded by the attacker himself. 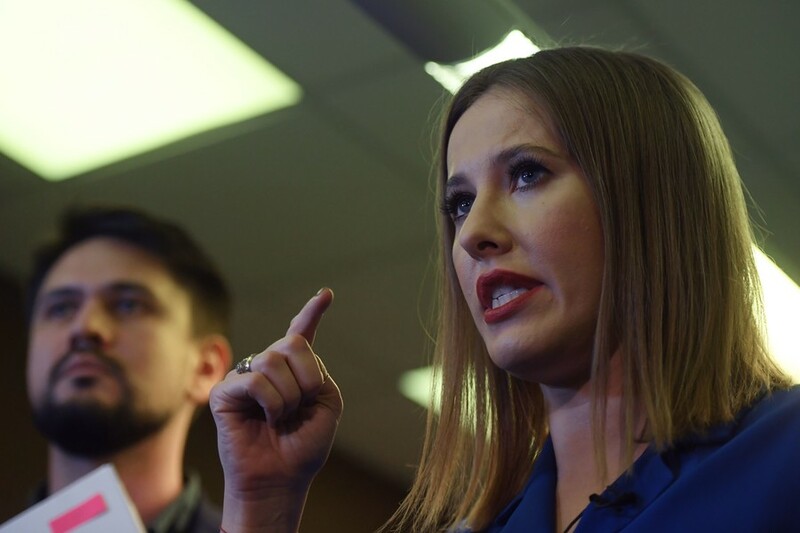 It purports to show that the man only doused Sobchak with water, and he did not touch her. Following the incident, a woman, presumably the presidential candidate herself, could be heard swearing at the attacker. The press service has identified the suspect as Alan Dzutsev. The man was captured by the security guards at the venue Gorbachev’s birthday was celebrated in and handed over to police. Sobchak has said that the suspect is an aide for the chairman of Moscow city Duma Aleksey Shaposhnikov, who is also a member of a public council with the Central Electoral Committee. 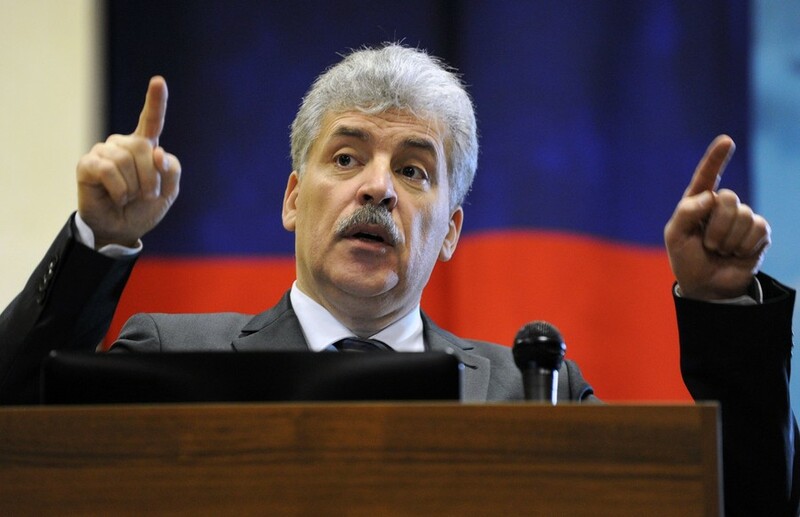 Shaposhnikov’s press service has dismissed the claim. “The law enforcement is investigating the incident, we’re also looking forward to its results. The young man is not an official aide for the chairman of the Moscow City Duma,” the official's spokeswoman, Polina Orekhova, told TASS. The attacker shouted “This is for Zhirinovsky,” apparently referring to an incident at presidential debates earlier this week. 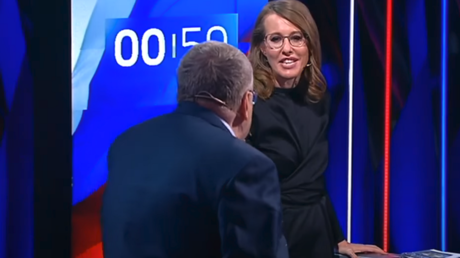 The leader of the nationalist Liberal Democratic Party Vladimir Zhirinovsky lost his temper and verbally assaulted Sobchak, calling her “dumb fool of a woman” and criticizing her activities, when she used to be a host of a popular Russian reality show. Sobchak, in her turn, doused the politician with a glass of water, only to receive a new mouthful of insults.